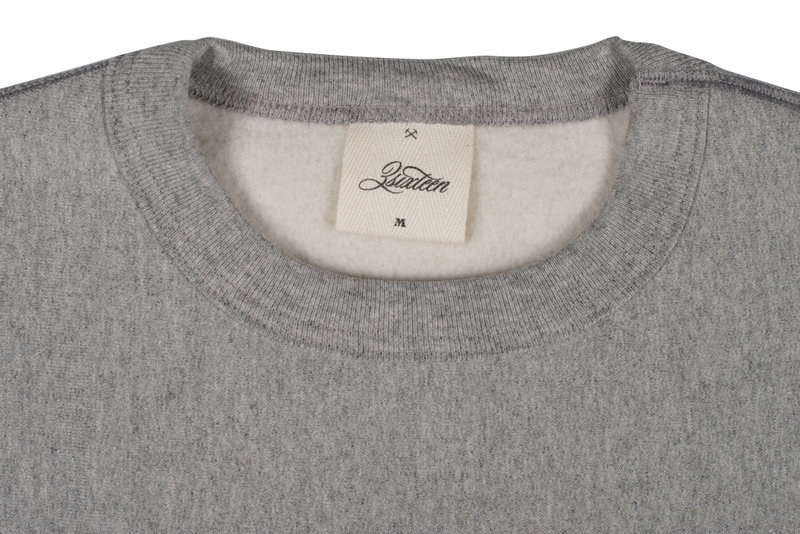 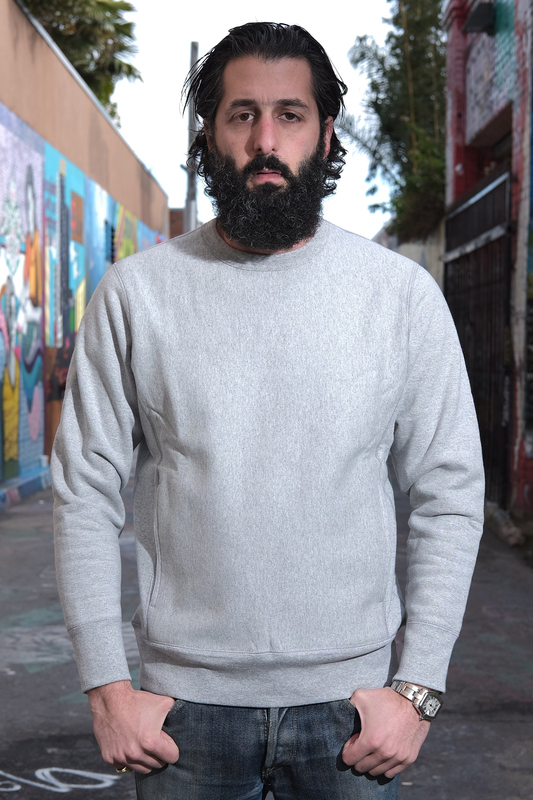 3sixteen's heavyweight crewneck sweater features a beefy custom-knit 500gsm fleece that's also featured on their hoodies. 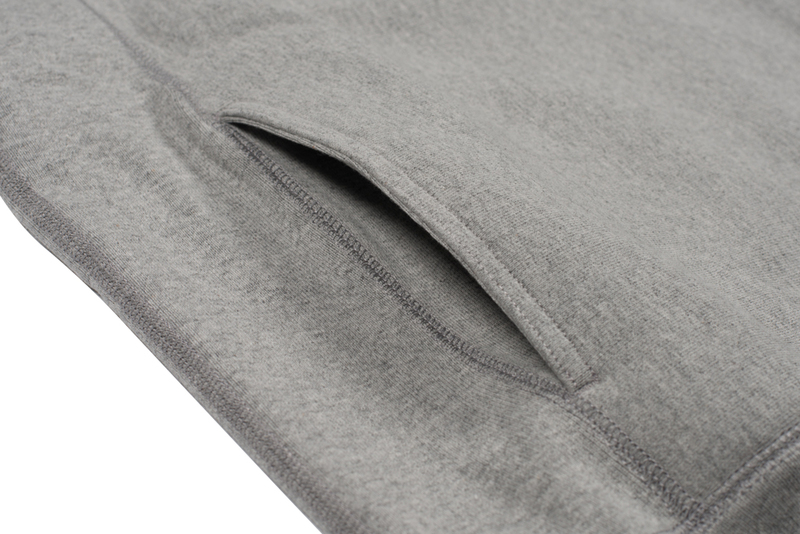 You never thought you needed hand pockets on a crewneck sweater, until now. 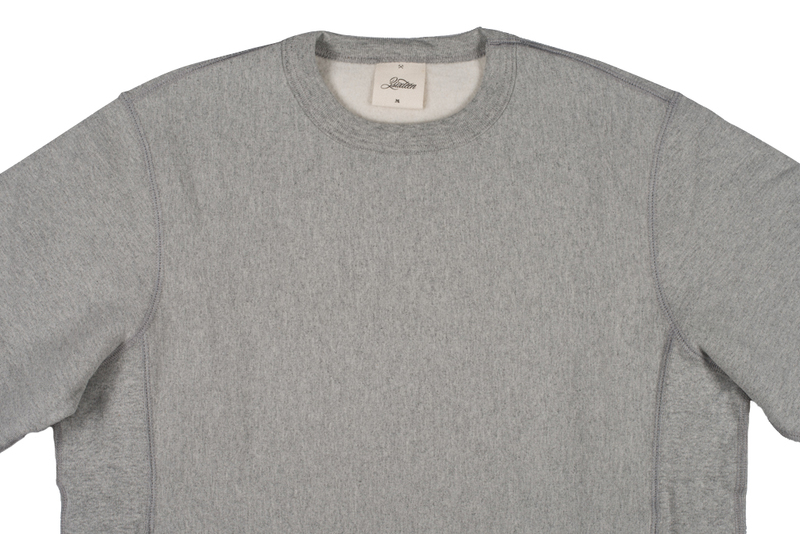 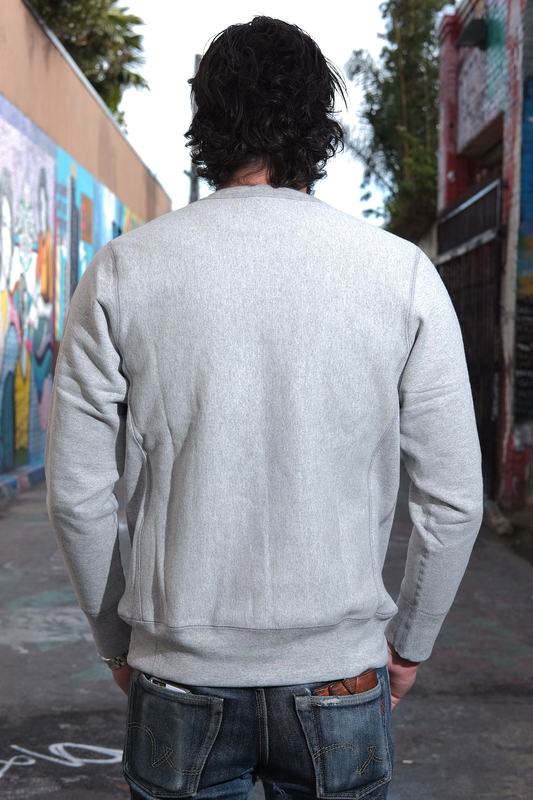 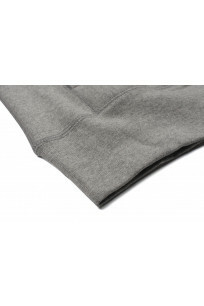 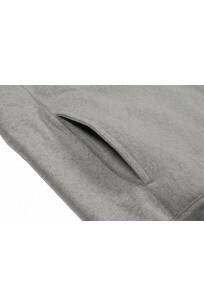 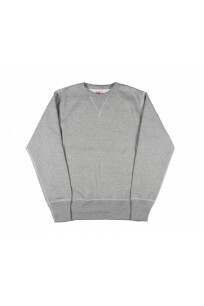 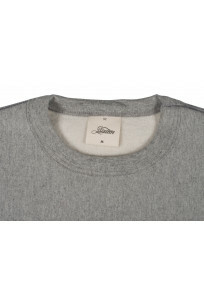 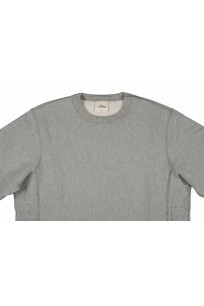 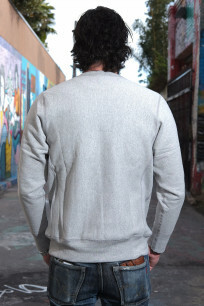 Once you try a crewneck with hand pockets it seems hard to go back to a plain pullover crewneck. 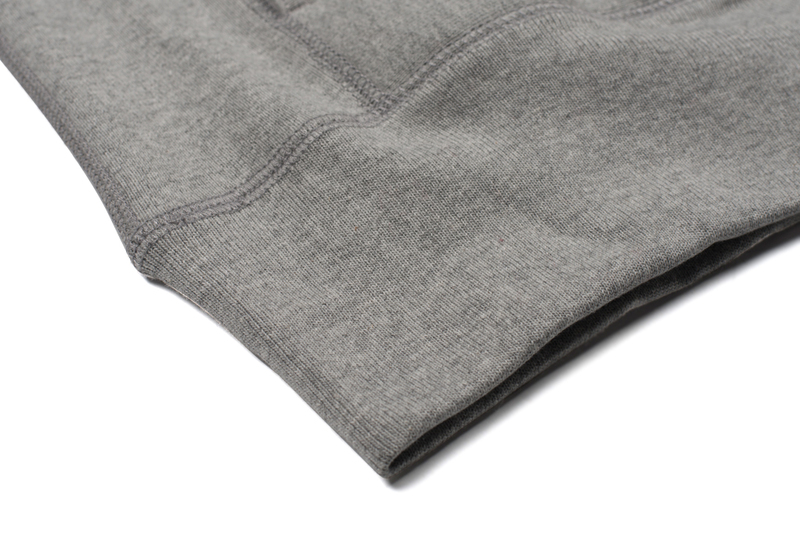 These will last a lifetime and keep you comfortable and warm. 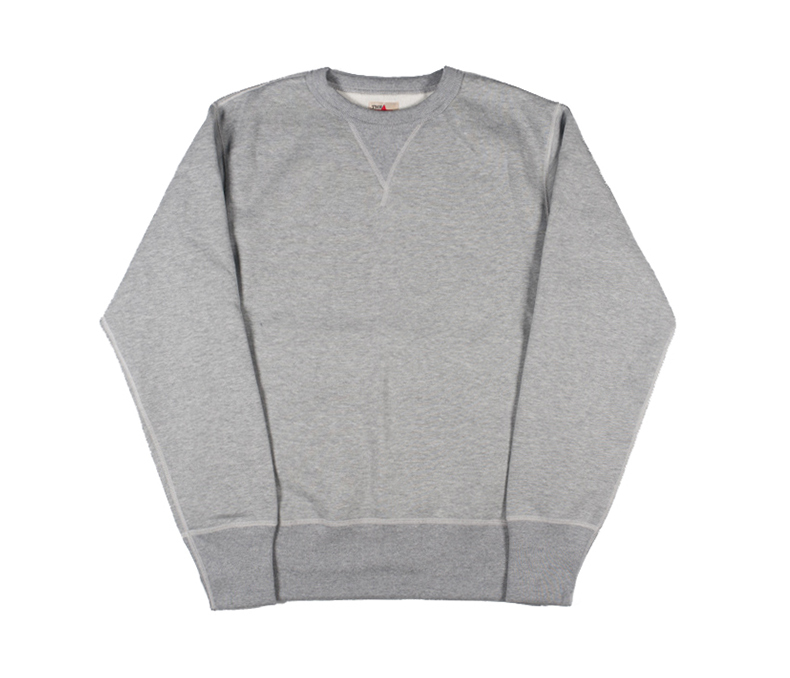 Chest 41.8" 44" 46" 48" 50.5"
Vertical Length 26.75" 27.75" 29.2" 30" 30.75"
Sleeve Length 23.75" 24.5" 25.1" 25.5" 25.8"
Shoulder Width 16.5" 17.6" 18.5" 19.2" 20.2"